Compounded medications are often the best choice for treatment of specific eye related issues, such as severe keratitis, and these unique eye solutions are called fortified ophthalmic solutions. It is important to have a licensed and experienced compounding pharmacy create these individualized solutions prescribed by your physician. Nora Apothecary, for instance, has been a compounding pharmacy in Indianapolis for over 50 years. 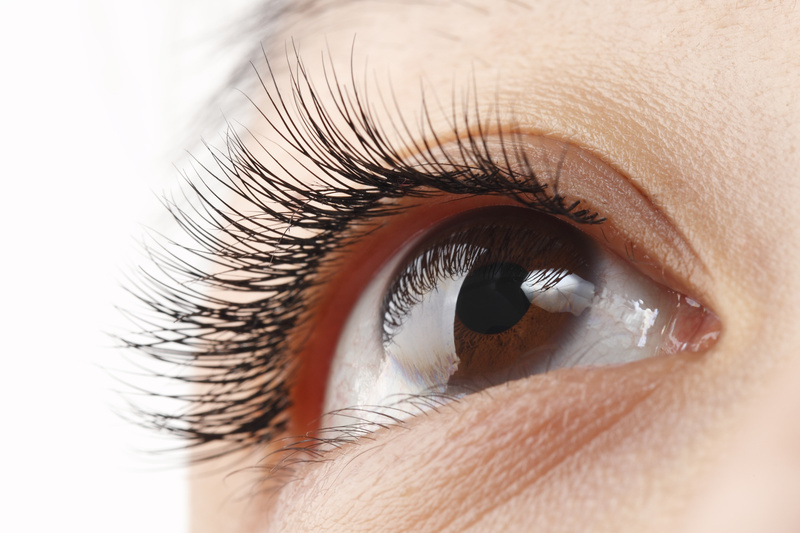 Why choose a compounded solution over commercially made eye drops? Your diagnosis and treatment may require medications that are not available commercially, or you may need a combination of therapies to fully treat your condition. In either case, it’s important to understand what compounding is and how to choose a qualified pharmacy. A compounding pharmacy creates medications tailor-made for every individual to best suit their particular condition and needs. Your doctor may prescribe eye drops that contain specific concentrations of ingredients, so that the drops best treat your specific eye condition. A compounding pharmacy creates a medication made just for you, versus a “one-size-fits-all” treatment from commercially available medications. In addition, while there are instances where custom-made solutions are the only available option, you may find that commercially available eye drops can treat a condition you have. However, those drops also contain ingredients you don’t want or need. For instance, many eye drops contains allergens and preservatives. A compounding pharmacy can create eye drops to be preservative-free. This is especially important for patients who may have sensitivities and allergies to certain preservatives. If you can’t tolerate allergens and preservatives that are used in commercially made ophthalmic solutions, a compounding pharmacy like Nora Apothecary can create eye drops that are preservative-free. Also, if a commercially available eye drop would suit your needs, but is on backorder from the manufacturer, a compounding pharmacy that specializes in ophthalmic drops can create it in-house, and at Nora Apothecary, we can have it to you the same day. Finally, sometimes eye drops are not the best delivery form. A compounding pharmacy can create the prescription in another form that may work better, such as an ointment. You should always choose a pharmacological provider using these considerations: Quality, Experience, References, Knowledge, and Customer Service. Nora Apothecary has been serving the Indianapolis area since 1962. As a member of PCCA (Professional Compounding Centers of America), we receive our compounding chemicals with excellent quality assurance and quality control standards that are unparalleled. At Nora Apothecary, we have a highly trained and skilled pharmacy staff with a combined tenure of over 50 years of experience. We get to know our customers, so get to know us through those who already trust their prescriptions with us. We are not a cookie cutter, big box pharmacy; with us you’ll find a friendlier and more personal approach. Our customer service is “mom and pop” friendly, but our specialized equipment is state-of-the art, and sterility certified. Call Nora Apothecary for all your prescription compounding needs. We look forward to serving you.